Baby boomers are drinking more than ever. But, can access to cannabis decrease death rates? Here’s the scoop on how alcohol kills and cannabis heals. There’s something plaguing baby boomers. Yet, it’s not the disease you might expect. Rather, death rates from alcohol and painkiller abuse are higher than ever among seniors. Though we often think that those over 60 are not at risk for drug addiction, new evidence suggests the opposite. Here’s why alcohol is killing baby boomers while cannabis heals. According to a piece by Daily Mail, Alcohol consumption among baby boomers is rising. Between 1992 and 2006, rates of weekly alcohol use grew by 85% in those aged 45 to 64. In the UK, alcohol-related hospital admissions rose faster in baby boomers than any other generation. Between 2001 and 2006, alcohol-related deaths increased by 150% in men ages 70 to 74 and 80 to 84. In other age groups, alcohol-related harms have declined. To top things off, the rates of individuals over 60 being treated for alcohol-related mental health issues is also increasing. In fact, alcohol abuse related mental health ailments now exceed liver disease in the boomer age group. More boomers are also abusing painkillers and prescription drugs more than ever before. The Daily Mail cited that cannabis rates are also rising among boomers. But, is the herb associated with the same harms? Not quite. States that allow either medical cannabis use have decreased death rates from painkiller abuse by 25%. This is significant, as overdose deaths are increasing among boomers. According to the CDC, between 1990 and 2010, the overdose rates in those 45 to 60 increased 11-fold. Cannabis is known to lower rates of prescription drug abuse, a baby boomer killer on the rise. The herb may also be successful in helping alcoholics stave off addiction. In a survey of over 350 patients near Berkely, California, 50% of respondents reported that they substitute cannabis for alcohol. 75% reported that they swap out prescription drugs for the herb. This study was then replicated in 400 Canadian patients, then 100 Canadian patients and all studies found similar results. 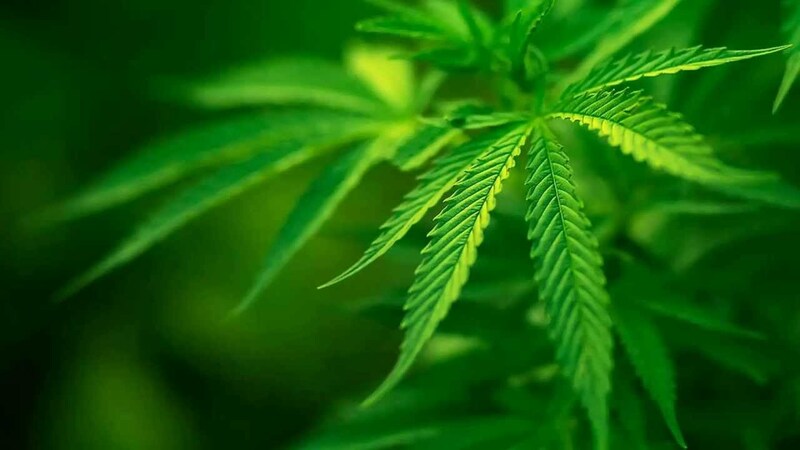 These findings led the study authors to conclude that cannabis as a substitution for alcohol and hard drugs can be considered as a harms reduction approach to addiction and drug abuse. The herb is also non-toxic. There has yet to be a single death from a cannabis overdose. Cannabis has a high safety margin and is even linked to health improvements. For example, Natural News reports that cannabis can “switch off” the Id-1 gene. This gene is associated with cancer development. Plus, the herb eases chronic stress and depression, which may be two reasons boomers turn to harder drugs in the first place. All in all, boomers may be turning to the wrong substances if they hope to prolong their lives. Both alcohol and pain medications can have lethal consequences. Cannabis, however, is not associated significant long-term harm. In fact, the plant may have the opposite effect when it comes to diseases of aging. Has cannabis decreased your alcohol use? Share with us on Facebook, Twitter, or in the comments below. We’d love to hear from you.